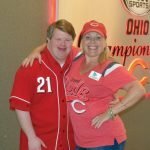 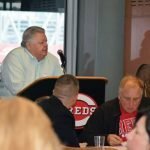 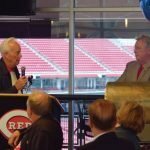 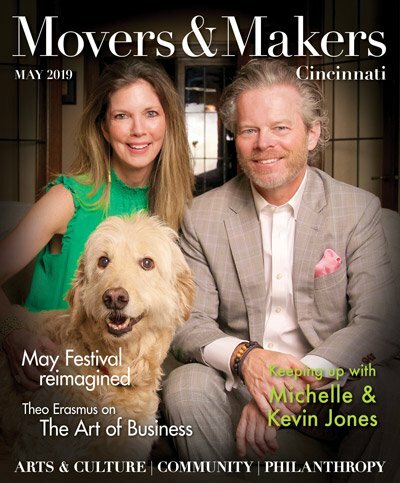 The Point ARC of Northern Kentucky launched a $10 million capital campaign during its Party in the Park at Great American Ball Park. 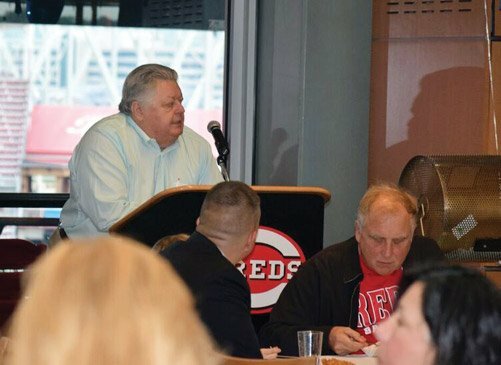 The Every Gift Counts campaign enlisted Enquirer columnist Paul Daugherty as honorary chair. He and daughter Jillian spoke on their passion for the campaign and introduced the campaign co-chairs: Ken Harper, former Kentucky state representative, and Dan Groneck, retired U.S. Bank president and Northern Kentuckian of the Year winner. 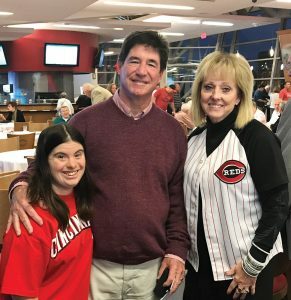 Harper noted the campaign already has raised $800,000 toward the three-part goal creating operating and residential endowment funds, social communications and educational center, and the Owen Hauck Exceptional Care Group Home. 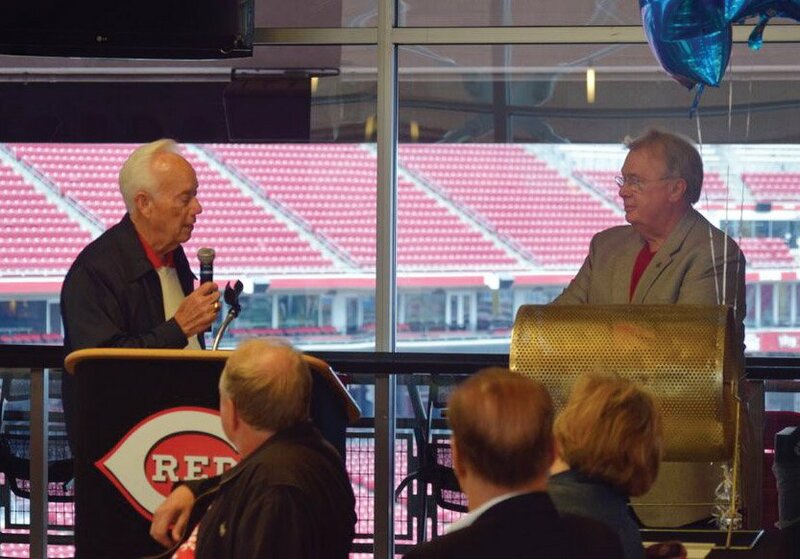 One lucky guest at the event walked away with $25,000 in cash as winner of a reverse raffle that included 75 finalists. 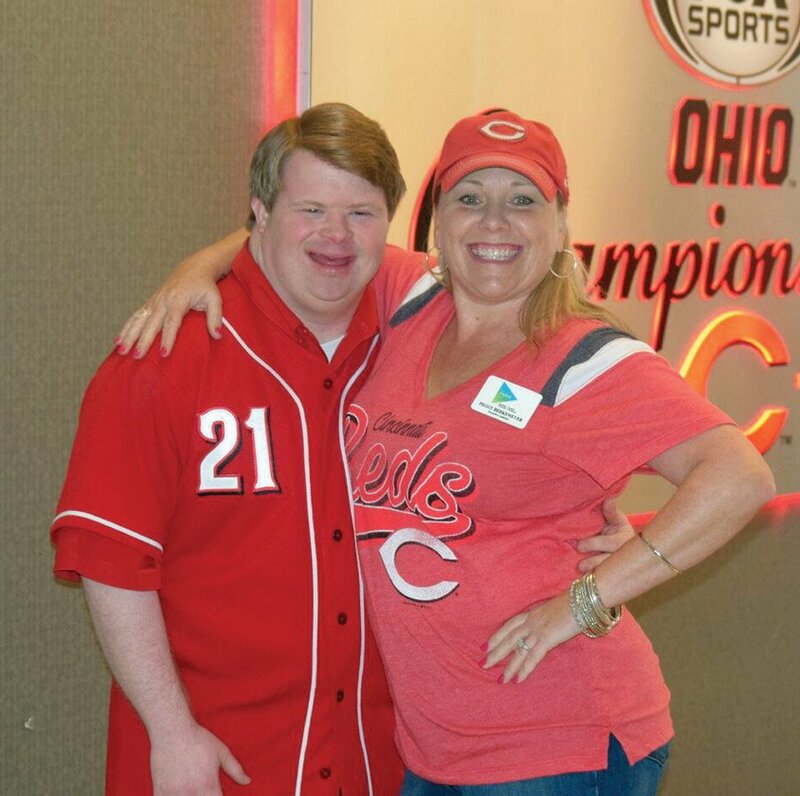 The Point Arc’s mission is to provide opportunities for people with intellectual and developmental disabilities.